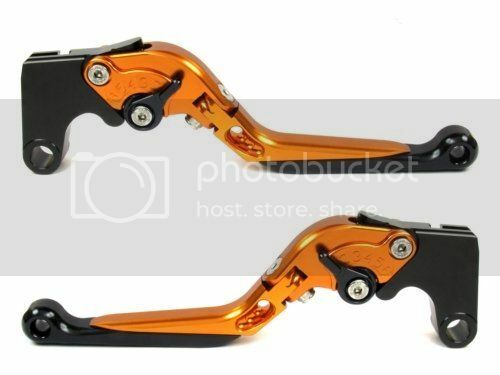 Just curious: aftermarket levers? If so, which ones? REDTALE2000 wrote: Just curious: aftermarket levers? If so, which ones? So, have had no probs with clutch slip at all following the rebuild of my master cylinder and slave change. However today the bike stalled as I was turning left out of a junction and I dropped it on the left side . Mirror #'d, clutch lever and bar end both scratched up. And now the clutch slip is back with a vengeance. Must have done something to the lever - any idea what to look out for/adjust?? I’m over at the Isle of Man TT at the mo and my clutch is slipping like a barsteward under heavy acceleration. I’ve the Power parts levers on and presume from previous post this might be the problem. Any advice welcome ?